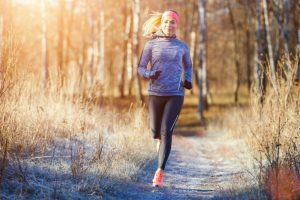 Winter is a tough season to get through, especially for people who spend a lot of their time outdoors. From shoveling the driveway to simply dealing with the nipping, cold winds, dreams of summer vacation and warm fires are a necessity. 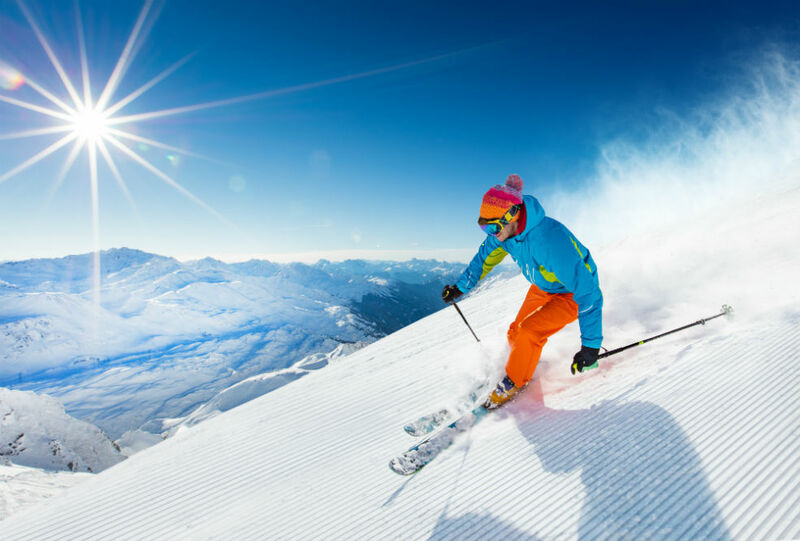 Winters are even tougher for those who do outdoor sports all year. From amateur bikers to professional cyclists, they all know that without the right gloves, you can’t even try to bike a few hundred meters in the winter. The best winter bike gloves provide protection from the cold, wind, snow, and other elements that can otherwise cause you grief on a ride. You need to protect your hands while riding, and these three pairs of the best gloves will help you do just that! 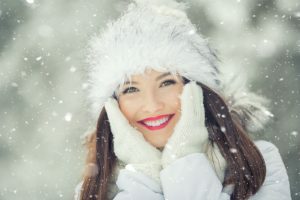 Let’s check out what features each pair of gloves has to offer you for extra protection during the cold, winter months. Let’s start off with this unique and interesting pair of bike gloves designed by INBIKE. These gloves, which are available in five different sizes and two different colors, are specifically manufactured to solve the problems that bikers may have when heading out to ride in the winter. To keep your hands warm and protected, these winter bike gloves are layered using top-quality materials. The outside is a blend of polyester, microfiber leather, and nylon. These materials protect your hands and prevent wind from getting through. The inside is a polar fleece, which is very soft and warm. For additional warmth, there is a layer of insulated thermal lining in these gloves. When combined, all of these materials make these gloves two very important things: warm and tear-resistant! These gloves do more than just keep your hands warm, though. They are equipped with gel palms, which help to absorb excess vibrations while riding. The texture on the palms also helps the wearer by providing him with a strong grip. The sides of the fingers on these winter gloves also have a reflective color coating, which is very important for bikers. Why? When riding, you will have another reflective element that can help keep you safe on the roads. The next pair of gloves for winter riding that we will talk about are these winter bike gloves from Cool Change. 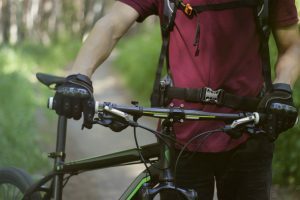 These unisex gloves are available in eight different colors and four sizes, giving you a large variety of options to choose from when selecting your bike gloves. 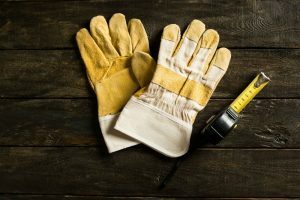 The palm on these gloves is made of a microfiber material, which helps prevent both slipping and general wear-and-tear that could otherwise be a problem. 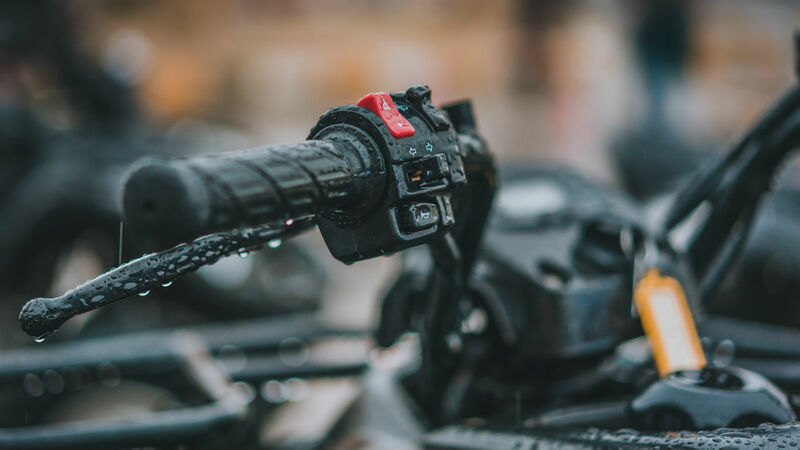 There is some SBR padding in the palm too, which helps to absorb shock while riding, and the terry cloth on the thumbs can help to remove excess sweat while riding. All-in-all, the combination of these materials is great at ensuring functionality while riding, but how are they kept warm? Well, the insides of these gloves are lined with a soft material, but it is not thickly insulated. 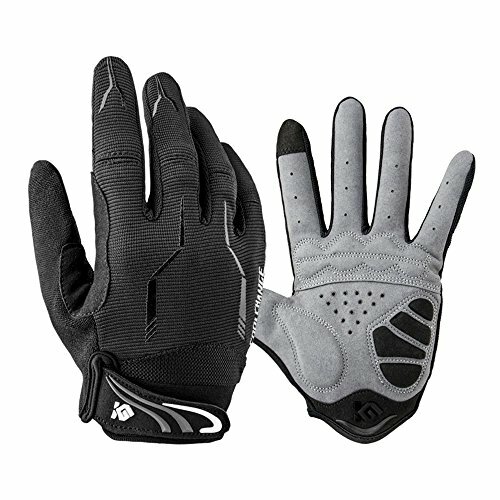 For that reason, these winter gloves are only good for temperatures down to around 30 degrees F.
Finally, the fingers on these gloves have touchscreen compatibility, so you can use your phone and check important information while taking breaks from riding without needing to remove the gloves and make your hands cold. Finally, let’s talk about the last pair of winter bike gloves that made it to our list. 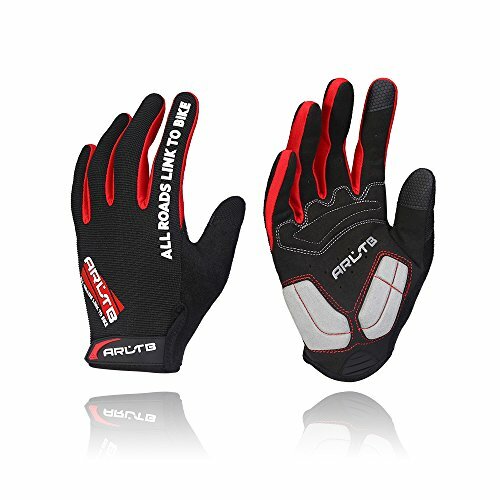 These gloves by Arltb are specially designed for a wide range of sports, but they have many advantages that can work well for bikers in particular. 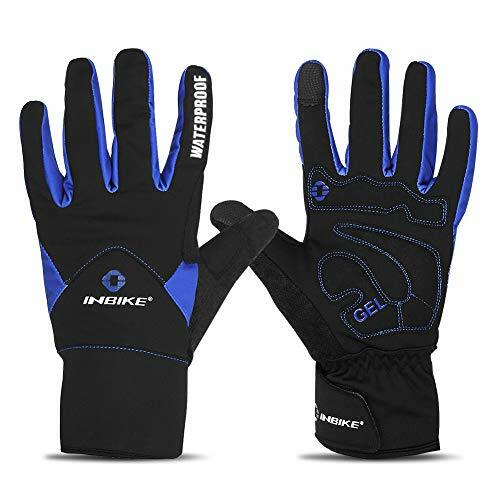 These bike gloves are available in three colors and three sizes. Finding a good fit is a bit harder because there are fewer size options. These gloves have quality materials on the outside, but they are also quite breathable. This can help your hands from feeling sweaty while riding in the winter, but it may also let some of the wind on. If it’s a frigid day, a more insulated glove will be a better choice. The thumb of these gloves is made out of terry cloth. This is meant to give you somewhere to wipe sweat without causing your gloves to become slick, and this works quite successfully. While these gloves are intended for use by winter bikers, they can also be used for kayaking, hiking, lifting, mountain climbing, and more! If you need to wear a functional yet warm glove, this pair can definitely get the job done. 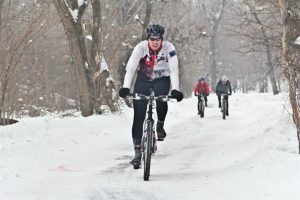 Riding in the winter can be hard on your body. 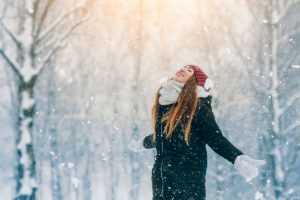 If you don’t take precautions to protect your hands, feet, and ears from the cold, you could end up sick or otherwise affected by cold temperatures and howling winds. One way you can do this is by investing in the best winter bike gloves. Of the three we have presented above, which one is the best of the best? If you ask us, it is the INBIKE Men’s Winter Bike Gloves, all thanks to the fact that it is the most insulated while still having good features. Investing in these gloves will be worth it because of these things. In addition to being warm, they also come in many size options, which will ensure that you can find a good fit for your hands. 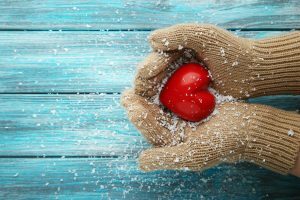 Without the right fit, winter gloves cannot be effective at all since you need to trap the heat inside! The velcro around the wrist on this model does just that.